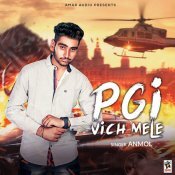 Amar Audio are proud to present the brand new hit single released by Anmol entitled “PGI Vich Mele” featuring Sudesh Kumari! 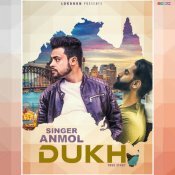 Lokdhun are proud to present the highly anticipated brand new single released by Anmol entitled “Dukh” featuring Parmish Verma, music by M Vee! 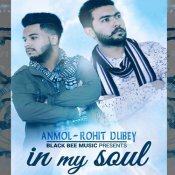 Black Bee Music are proud to present the brand new smash hit single released by RD & Anmol entitled “In My Soul”, available for FREE DOWNLOAD!! ARE YOU Anmol? Contact us to get a featured artist profile page.